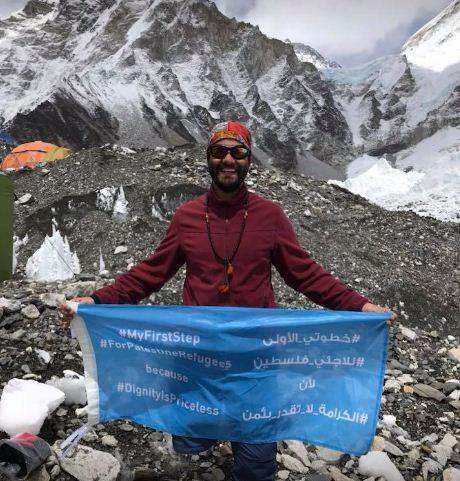 Jarah al-Hawamdeh, a Palestinian refugee in Jordon who lost his one leg because of cancer but he has decided to complete the summit of Mount Everest to save his school as he has no funds to run the school. Al-Hawamdeh, grew up in a refugee camp in Jordanian capital Amman. 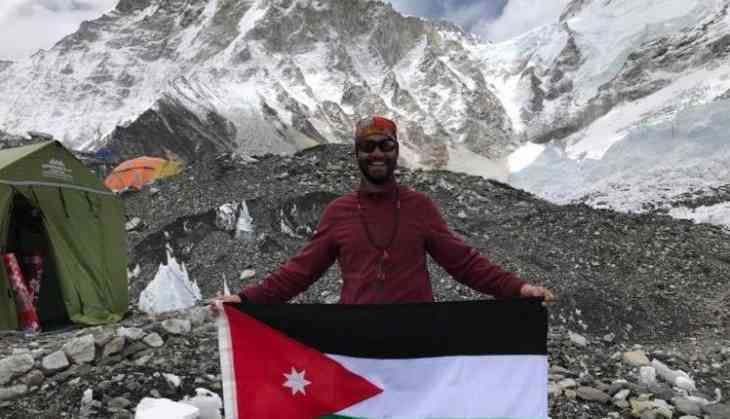 He is Palestine's first licensed mountaineer with an artificial limb. The 22-year-old was suffering from bone cancer and lost one leg. He has affirmed to climb the world's tallest mountain and raise funds for the school which provided him an education. The school, Al-Jufe is located in Jordon and is run by the United Nations Relief and Works Agency for Palestinian Refugees (UNRWA).  The agency is currently facing acute budget shortage. The school is currently providing education to more than 750 Palestinian refugees. 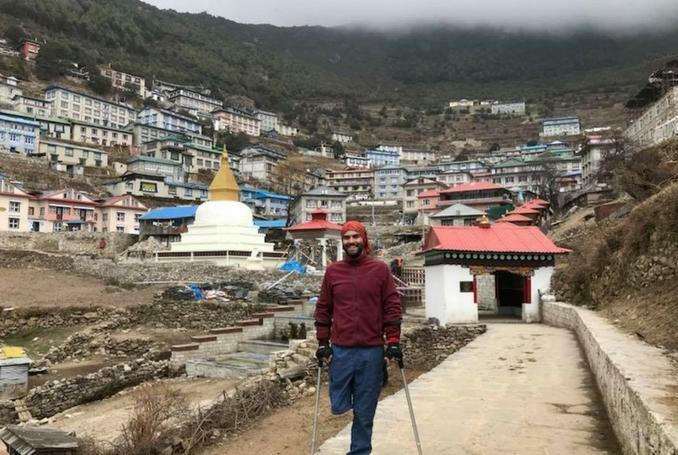 Jarah has started climbing the mountain already with the help of crutches. The mountain is loacted near Nepal-China border and is at the height of 8,848 meters. The brave Jarah has already reached 5,100 meters and aims to reach the base camp located at the summit soon. Jarah said, "Palestinian refugees have the right to realize their dreams. With this climb, I will prove that anything's possible." "By raising awareness, I hope to eventually raise $1m for the school that gave me my education," he said. Al-Hawamdeh, who grew up in a refugee camp in Jordanian capital Amman, is Palestine's first licensed mountaineer with an artificial limb. Moreover, last year he climbed Africa's Mount Kilimanjaro to raise awareness about cancer victims.